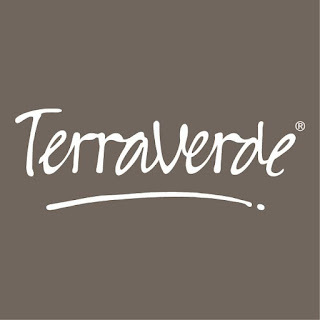 Company: TerraVerde creates extraordinary landscapes, bespoke gardens and exquisite interiors designed around you. Candidates should have minimum of 5 years of UAE or Gulf Region experience in a similar role is desirable. Interested applicants should hold a Bachelor’s Degree/Diploma or equivalent qualification, preferably Filipino. The ideal candidate would have proficiency in English with a professional personality, excellent interpersonal skills, and outstanding communication skills both written and oral. Proven ability to work well under pressure. excellent IT skills, attention to details, planning and organization skills. Provide efficient and professional administrative support to the department. Plan and schedule meeting, respond to various inquiries both external and internal. Organize business itineraries, meetings and travel arrangements. Received and log incoming/outgoing letters, emails, faxes, documents for records purposes. Preparing memo, letters, correspondence, minutes of meeting and reports. Receive calls, guests/visitors with courtesy, answer questions and meeting requests. Maintains filing system of confidential information. Applying and preparing gate passes of the workers for the site access. Preparing and submitting the project submittals to the main contractors. All other duties and responsibilities to be given during the day to day business operation. Operate office equipment such as fax machines, copiers, and phone systems, and use computers for spreadsheet, word processing, database management, and other applications.